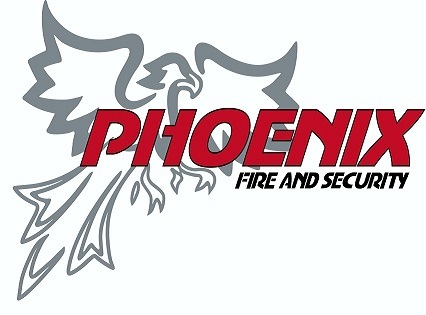 Welcome to Phoenix Fire and Security. 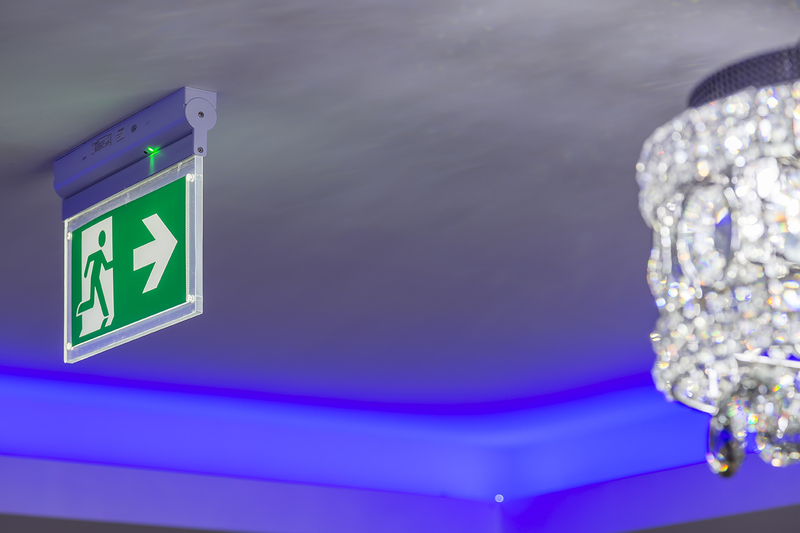 We are a family run company based in Southend on Sea and cover the whole of Essex, London and the South East. 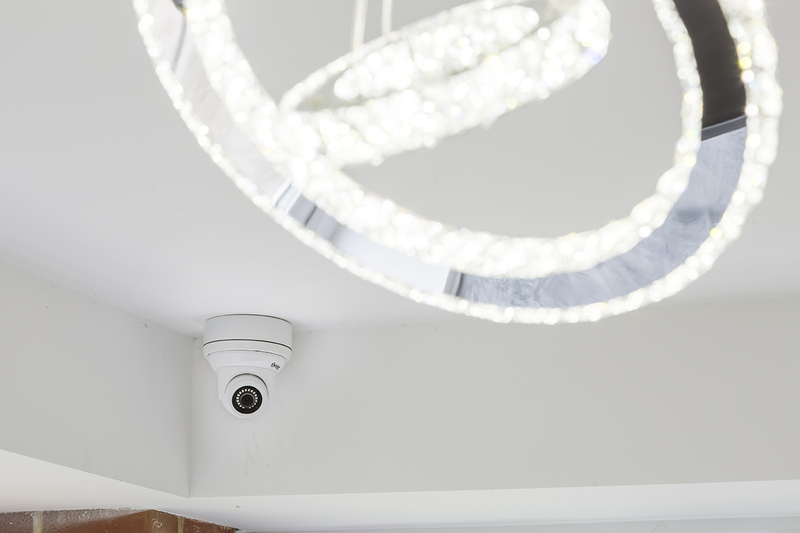 We understand how important the safety and security of your family, home or business is and offer a wide range of tailor made solutions to suit your requirements and budget. 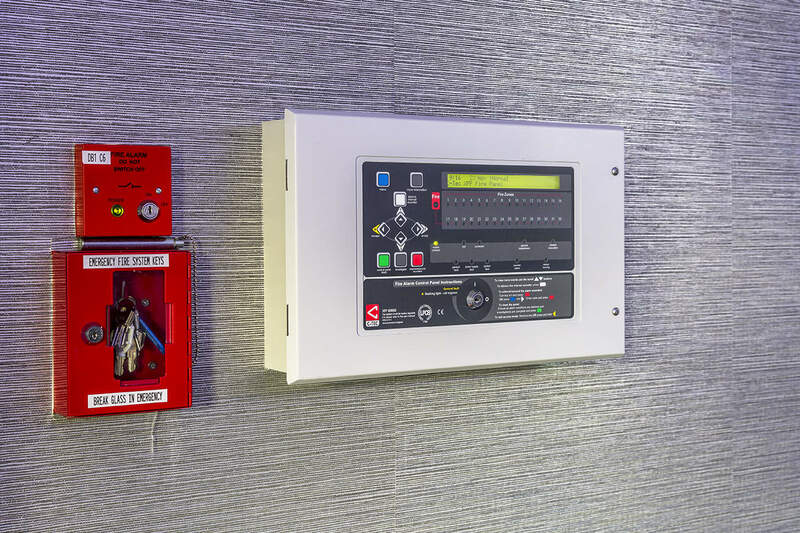 We offer full design and installation, testing and inspection services for fire alarms, smoke vents, emergency lighting, CCTV, intruder alarms and door entry/access control to domestic and commercial customers. 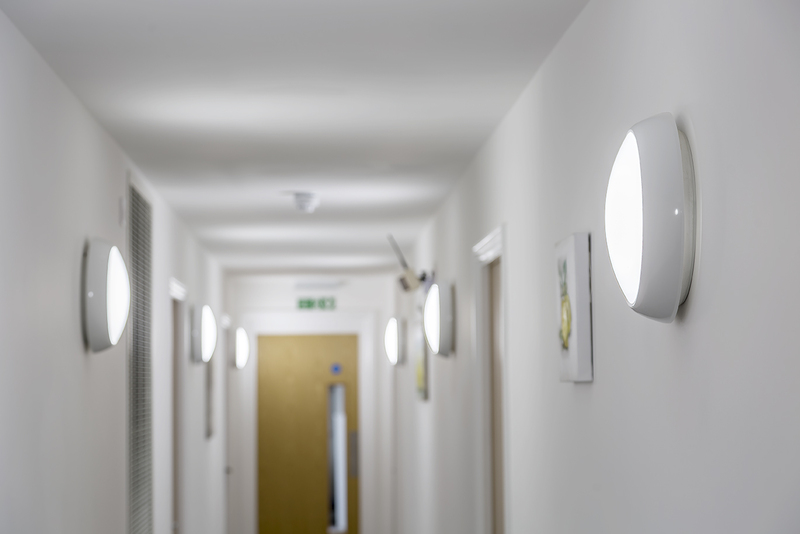 We undertake planned and reactive maintenance, both as one off projects and as longer term contracts, enabling us to offer our clients excellent value for money. 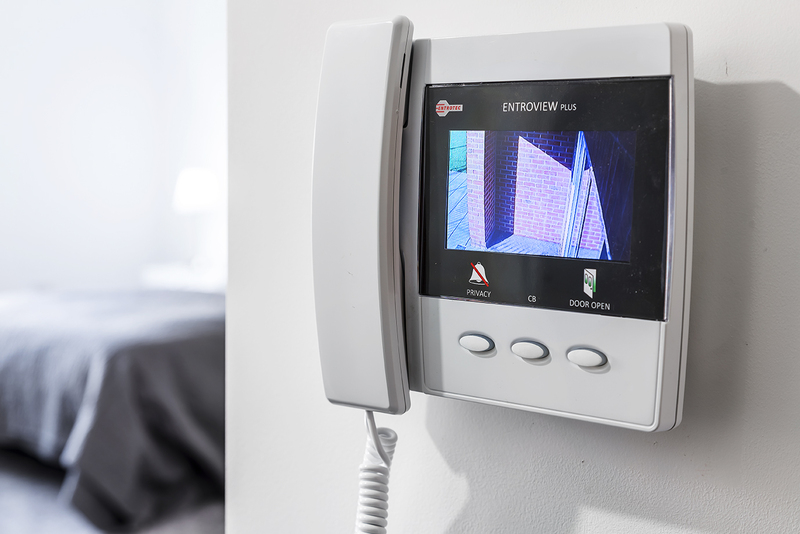 We are able to carry out fire risk assessments to both domestic and commercial premises including high rise flats and HMO's.